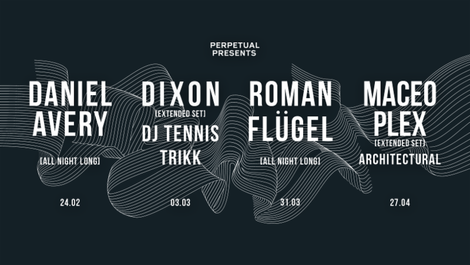 Bristol's Motion recently announced its new in-house event series, Perpetual. 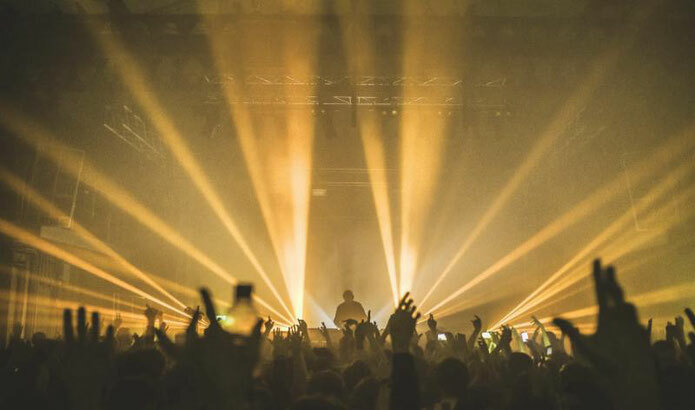 Set to showcase possibly some of the most exciting and respected names across the house and techno spectrum, the series will bring an array of acts to the Bristol venue. All events will be held in the club’s brand new Marble Factory space, with a crisper sound system and upgraded immersive lighting. Following his apparent sold out Bristol show in 2016, Daniel Avery will kicks things off with an all night long set on Saturday 24 February. Next up, Saturday 3 March welcomes an artist who's held the Number 1 spot in the Resident Adviser DJ Poll for four years in a row, Dixon. Motion revealed that he will be playing an extended set as part of Perpetual, alongside DJ Tennis and Trikk. After devoting almost his entire life to music, it's no surprise that Roman Flügel is possibly one of the biggest names in the German electronic music scene. His sets forge a path through 20 years of contemporary music, from glitchy house and quirky techno to futuristic Italo-disco and electronica. On Saturday 31 March, he takes control of the third show of the series, playing all night long. Maceo Plex began conjuring up mixes of techno, electro, and house music that apparently gained him great popularity in the early-90s rave culture. He now DJs, produces, runs record label, Ellum Audio, and party series 'Mosaic by Maceo'. Maceo plays an extended set as part of the series on Friday 27 April.